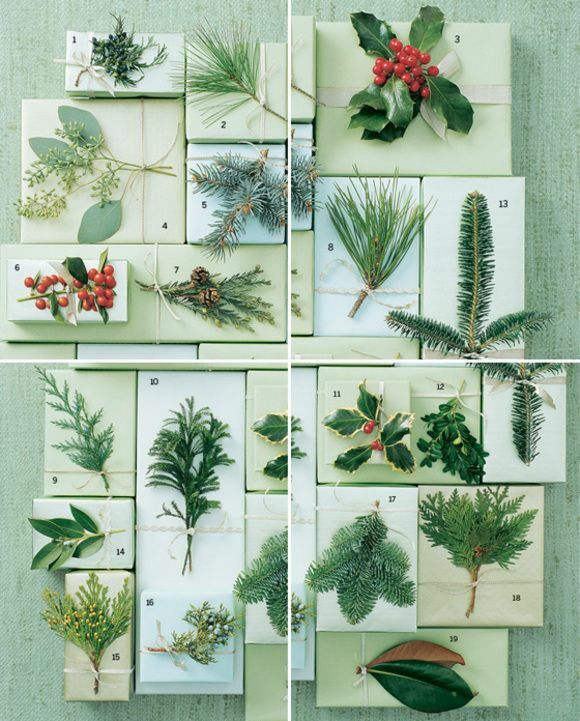 Gifts Wrapping & Package : Holiday greenery - GiftsDetective.com | Home of Gifts ideas & inspiration for women, men & children. Find the Perfect Gift. Previous articleGifts Wrapping & Package : Such an easy and brilliant idea!